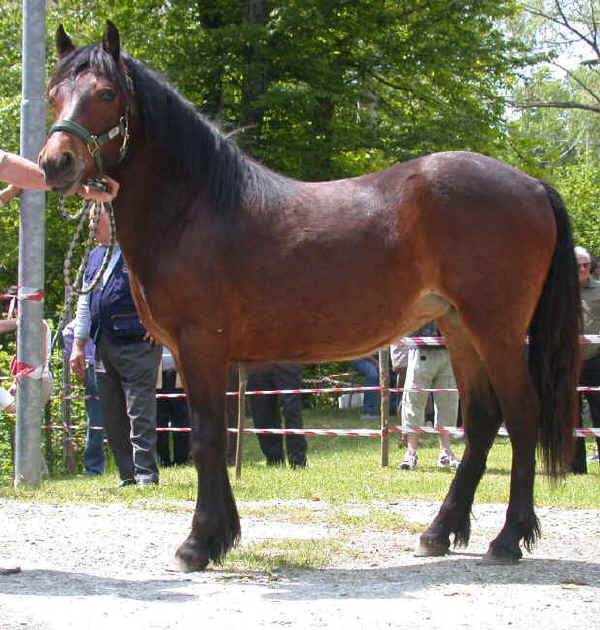 The Maremmano Horse is a breed of Italian horses that was bred in Tuscany and was used on the cattle ranches. 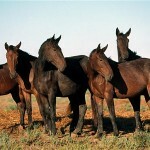 Owing to their calm and trainable nature, these horses are also being used by the police and the army and police presently. They are also popular for their gait, good looks, solidity and capability to adapt themselves to any kind of weather and terrain. 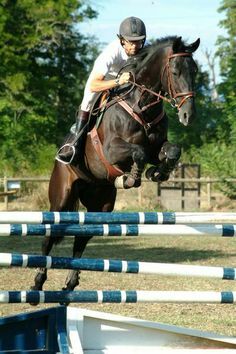 These are amazing, well-muscled, majestic horses that have the influences of a few other breeds, including the Thoroughbred. 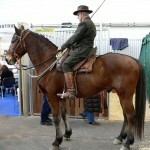 The Marammano horses make good all round riding horses. 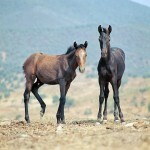 The origin of the Maremmano horses is shrouded in darkness. 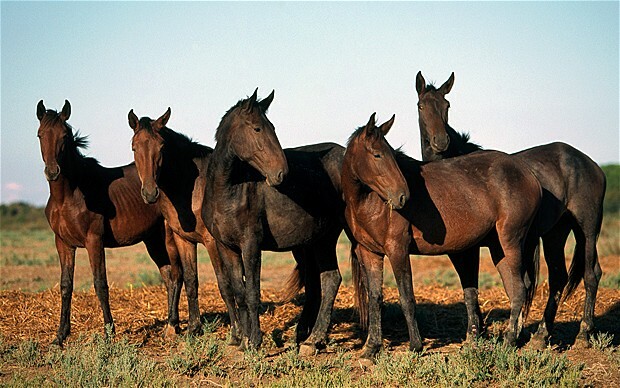 Though, strong evidences suggest that these horses are probably the descendants of the North African horses that were developed on Barb, Neapolitan, Arabian, and Spanish blood. 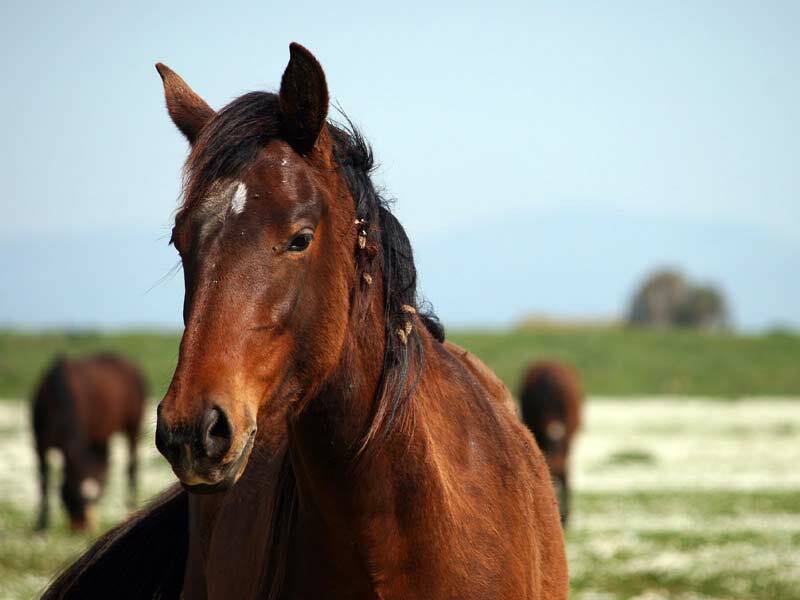 During the time of the ancient Etruscans, these horses originated in the Maremma region of Tuscany and Lazio for the very first time. 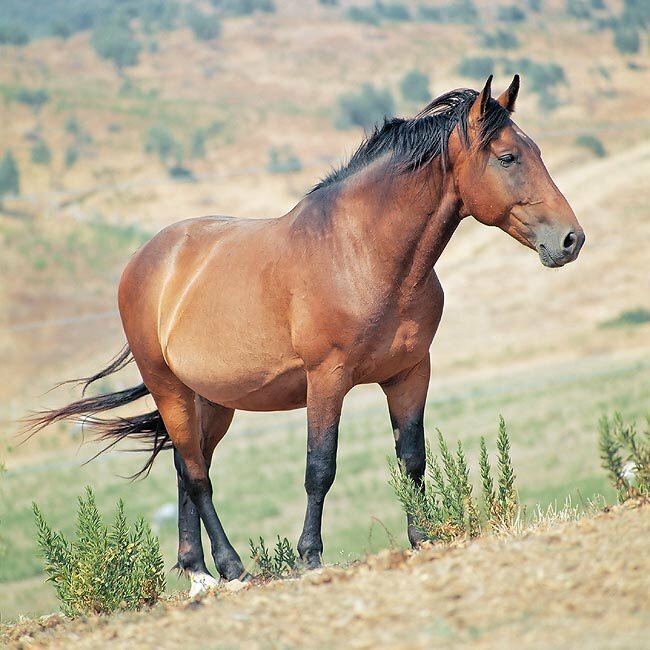 Since then, until the nineteenth century, these equines have maintained their original characteristics like being strong, squat and skittish. 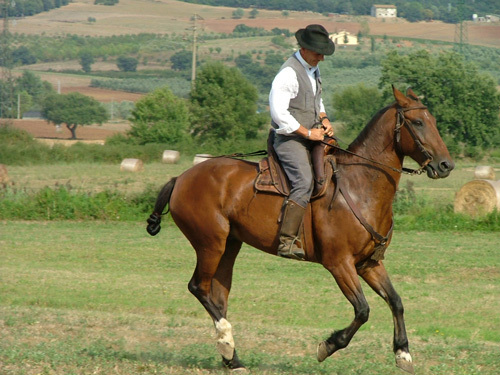 Back in the sixteenth century, the Neapolitan horses were made famous by Federico Grisone, the founder of the Neapolitan riding academy. 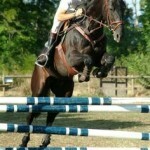 Grisone is considered as the first great classical riding master only after Greek rider, Xenophon. In about 1870, this breed began to be crossed with other horses that are docile and more lightly-built. 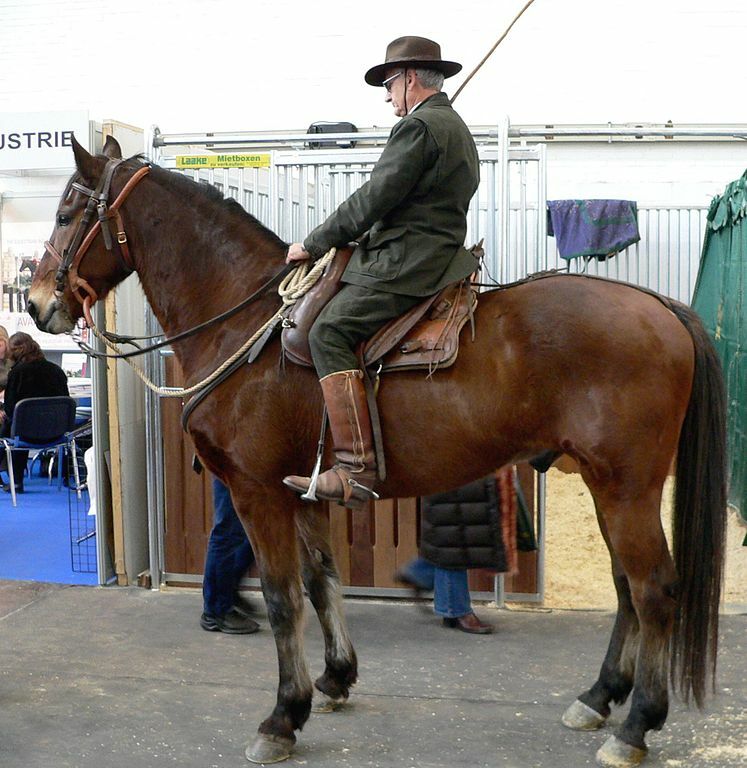 While the first few Maremmano horses were pure, but probably, it was much later in the 19th century that the other bloods like the Thoroughbred, Norfolk Roadster etc. were introduced into this breed. These new bloods were added in order to increase its size, but some of the original heartiness of the breed was scarified. 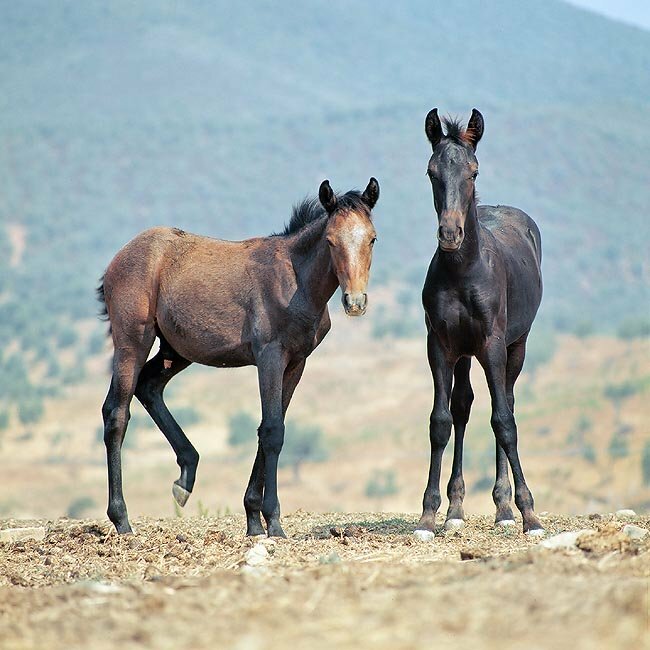 A performance test to evaluate and approve the breeding of mares and stallions for the first time was introduced by the Italian Association of Breeders of Maremmano Horses (originally, Associazione Italiana Allevatori Cavallo di razza Maremmana). 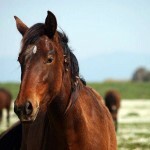 In the year 1902, a stallion named Fauno was born in San Rossore, Versilia, in Tuscany, at the Royal Stables. 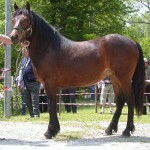 This horse was produced by crossing an English Thoroughbred, and is considered as the first of the so-called “new generation” Maremmano horse. 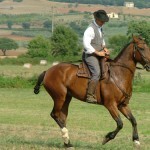 These horses are the traditional mounts of the cattle men of Maremma who are known as butteri, who also use these equines for light draft work.